Rengit (龙引) is a town in the Batu Pahat District of Johor, Malaysia. 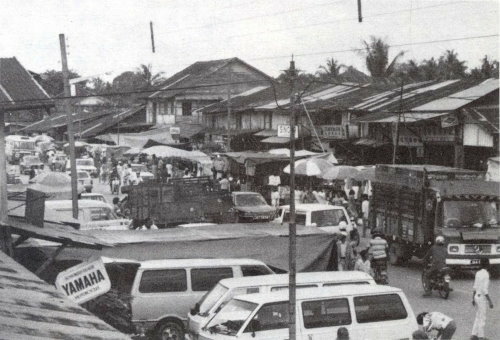 It is the border town between Batu Pahat and Pontian district. Approximately 37km away from Bandar Penggaram, Batu Pahat, capital of Batu Pahat district and 38km away from Pontian Kechil.